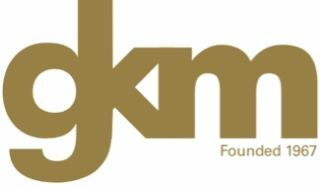 Galleri GKM, founded in 1967, represents contemporary international art, from older well established modern artists to an upcoming younger generation who captures our time with their pictorial language. With access to an international network of galleries, museums and art centers we arrange exhibitions in several parts of Europe. We are also publishing art books, prints and multiple sculptures with our artists.